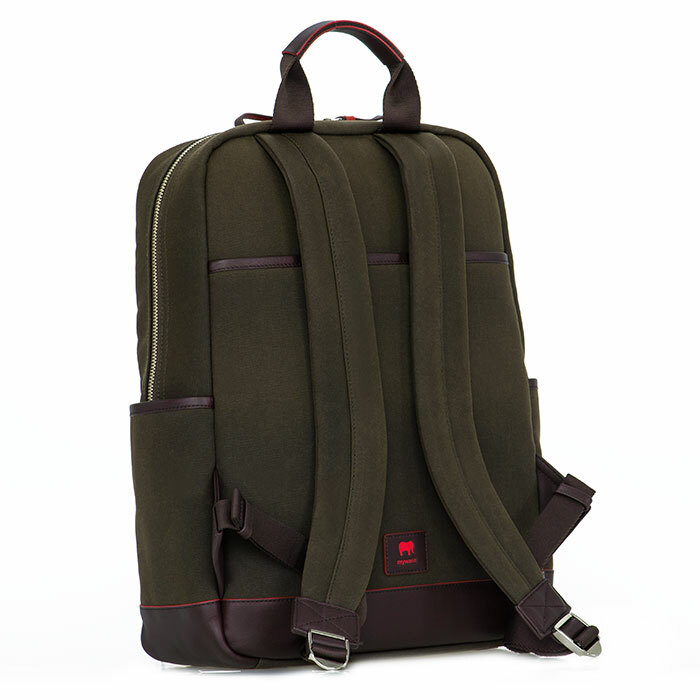 Simple, stylish and versatile: you can't go wrong with our Voyager Classic Backpack. 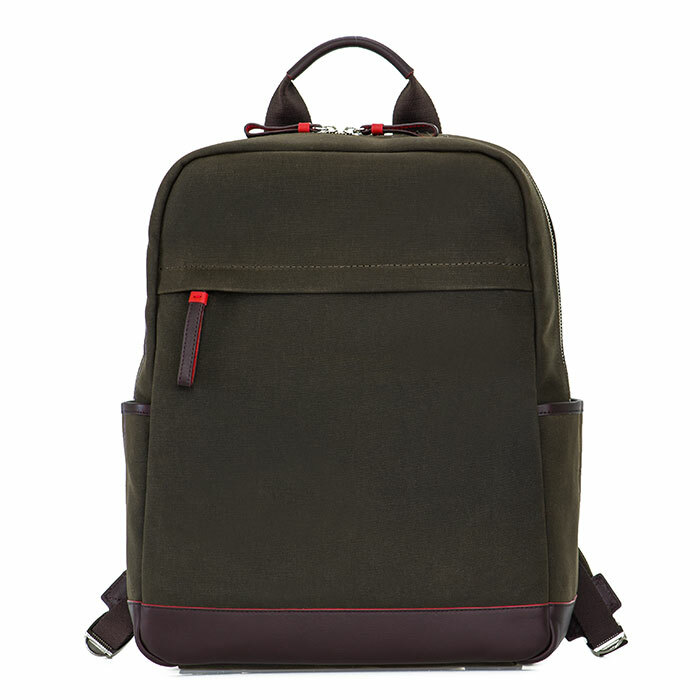 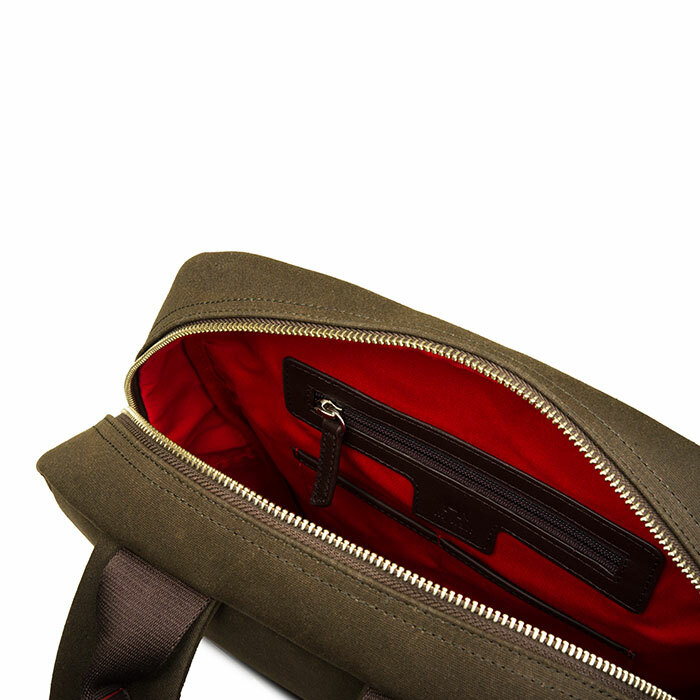 This canvas style features a padded compartment for your laptop, a selection of internal pockets and a handy back slip pocket. 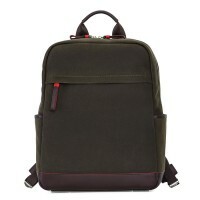 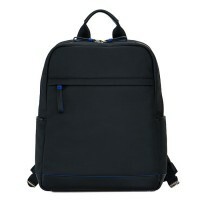 Carry it by the handle or adjust the shoulder straps for the perfect fit.